YES, it’s really TRUE, I promise! Whatever your family’s eating routine is, even if it’s filled with fast food, junk foods and take out, you can change everything and give your family the health and nutrition they deserve! Just imagine, what it would feel like for your whole family to eat the same meals nightly with a smile. Imagine your dinner table filled with meaningful conversation and connection instead of frustration and conflict! Imagine having more focus and more energy for yourself, your family and the things that matter most to you! For those of you that know my story (if not, just click the “About Amy” tab above to get the whole scoop), the BEST PART, the hidden surprise for me in my 75 pound weight loss and journey to my happiest and healthiest life, was the amazing impact it had on my family! Like most families, we used to eat the typical packaged foods, “kids foods” and sugary junk because I just couldn’t deal with the daily struggle. It was hard enough for me to just get through the day. Now, of course, everything has changed for us! Once I discovered what I like to call our FAMILY FOOD GROOVE – – which means which healthy meals and snacks work best for us – – we have never looked or felt better!! 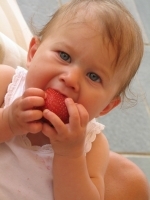 Do you feel guilty feeding your kids the unhealthy foods they want but you don’t know what else to do? Does being a short-order cook leave you stressed-out and depleted after a long, hectic day? Do breakfast cereals and other sugary foods affect your kids’ mood, behavior and performance at school? Are you worried about the impact this unhealthy diet will have on your family’s health if things don’t change soon? Believe me, I’ve been there too but NOW I know there IS a better way!! In my HEALTHIER FAMILY JUMPSTART Program, I will share my secrets with you so you don’t have to struggle like I did. If I can do it, YOU CAN DO IT TOO! My Healthier Family Jumpstart Program will streamline your grocery shopping, meal planning and cooking while empowering your kids to make the healthiest choices, even when you aren’t watching. They may even enjoy helping with the cooking (and clean up) too! The right information imparted in the right way makes for life-long healthy habits. 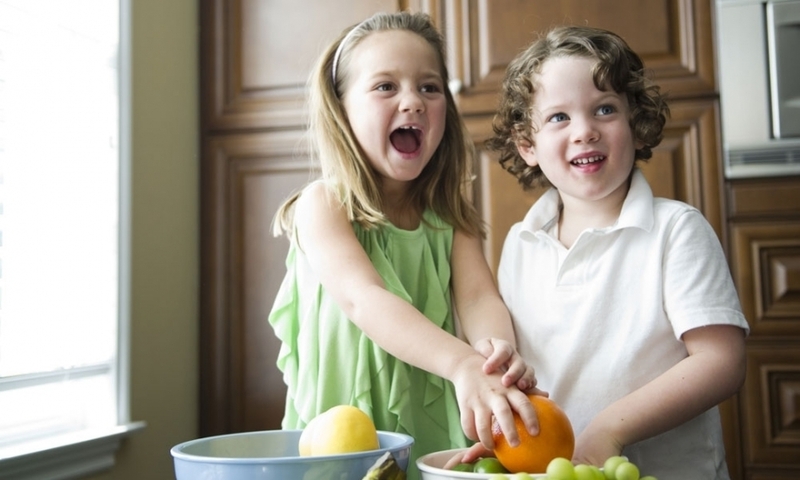 Shouldn’t your kids have a nutritional advantage to fuel their lives starting now? Wouldn‘t you like to learn time-saving secrets so you can serve your family healthy meals they will LOVE and still have extra time left for YOU? If you are ready to take that first step toward a healthier family, let’s get started! Click HERE to schedule a HEALTHIER FAMILY Breakthrough Session!